The Kidneys are incredibly important for the natural process of aging but also the health of all other organs.There are several herbs that can assist the kidneys and improve their natural functons. In Chinese Medicine, the lungs cannot function properly without the Kidneys helping root the Lung Qi. 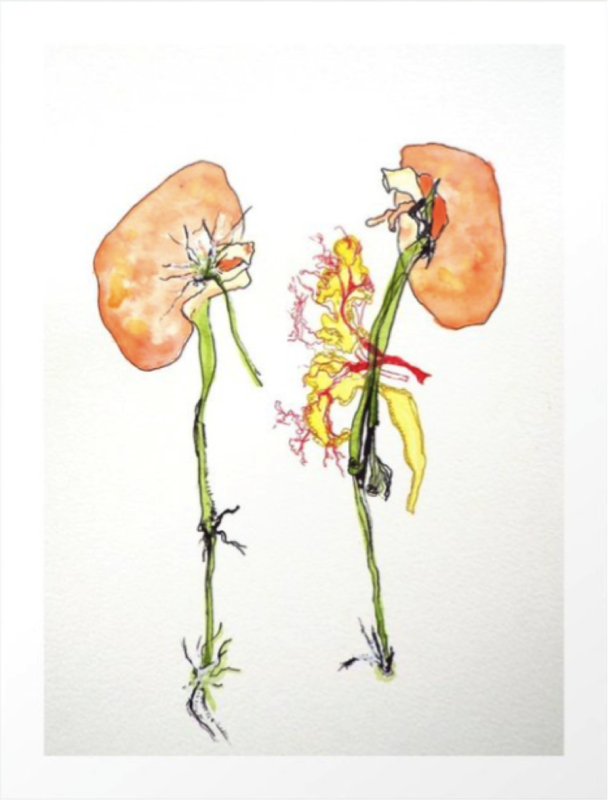 Another example of the importance of Kidneys in Chinese Medicine is shown through the Heart and Kidney connection. The Heart cannot function properly without the Kidneys sending blood and fluid to nourish the Heart and more specifically the Heart Yin. With that being said, it is no surprise that several conditions involve the imbalance of the Kidneys. There are usually a handful of Kidney balancing herbs in most Chinese Medicine herbal formulas. Two such herbs are Yin Yang Huo and Huang Qi. 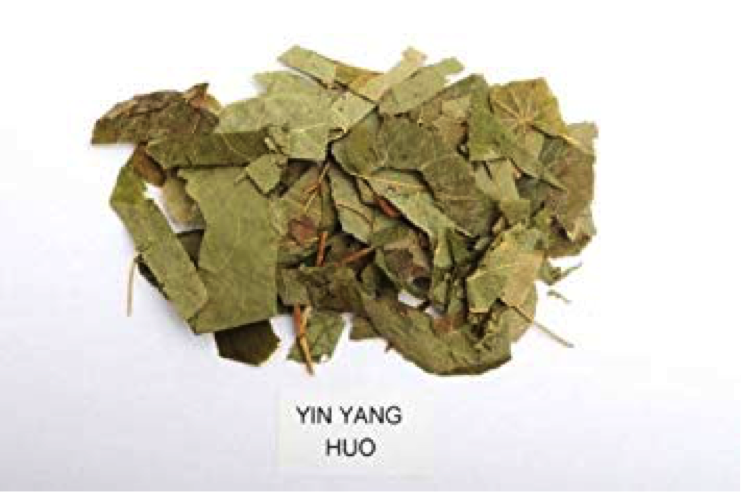 Yin Yang Huo or Barrenwort is often used to boost Kidney Yang Qi. This helps with issues such as impotence, spermatorrhea, frequent urination, or numbness in extremities. It is also osteoprotective, neuroprotective, immunoprotective, and cardioprotective! 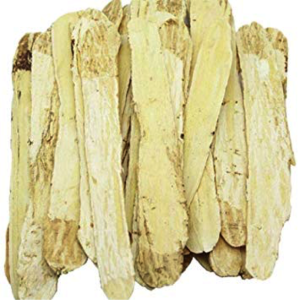 Huang Qi or Astragalus Root has been making a name for itself in recent years as a powerful adaptogenic. This herb is commonly found in several Chinese Medicine formulas as it powerfully increases Blood and Qi (specifically Yang Qi). It has also been researched to treat chronic kidney disease. Studies have shown that it has promising effects on reducing proteinuria and increasing hemoglobin and serum albumin in those with chronic kidney disease. These herbs are powerful on their own, however, they serve their best purpose when included in a custom Chinese Herbal Formula that can target several symptoms and their root causes. Contact your herbalist and/or acupuncturist to clarify which herbal combinations are right for you! 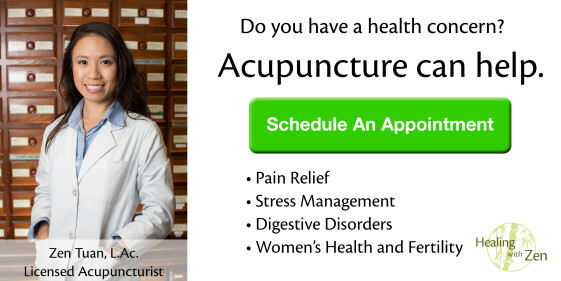 If you or anyone that you know would like to address signs of aging, an increased difficulty in function, or chronic pain, click HERE to book an appointment with our licensed acupuncturists!